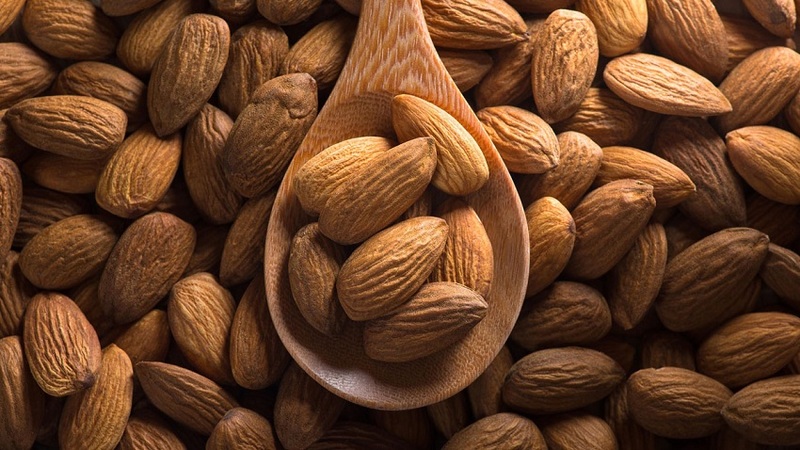 We review up to 9 foods that you should never eat raw to not put your health at risk. Write down the following ingredients that you should always consume cooked. Do you know what foods should not be eaten raw? As in other occasions. We have reviewed those foods that you should not wash before consuming. Or the food that should not be put in the fridge. Today it is the turn to those ingredients or products that should not be eaten raw for hygienic. And health reasons for not cooking them can cause various diseases. 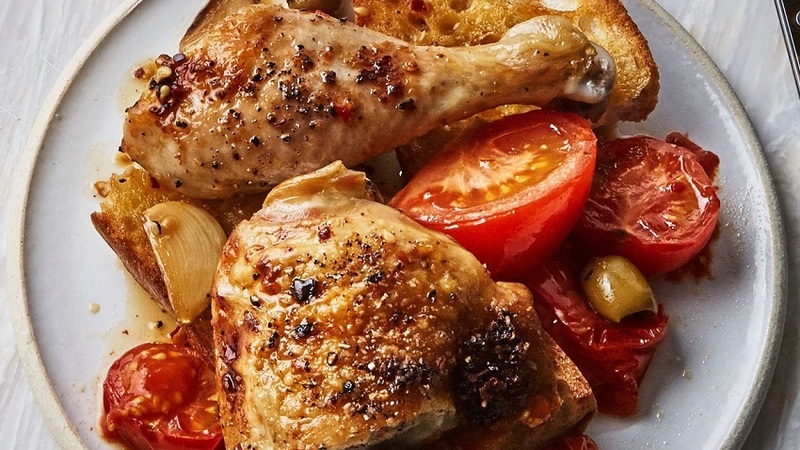 In the following list you will find foods that you should not eat raw and among them, a diversity of products of both animal and vegetable origin that, with the exception of some culinary exceptions, must be cooked, fried, baked, stewed or passed through the plate to be tasted without danger. 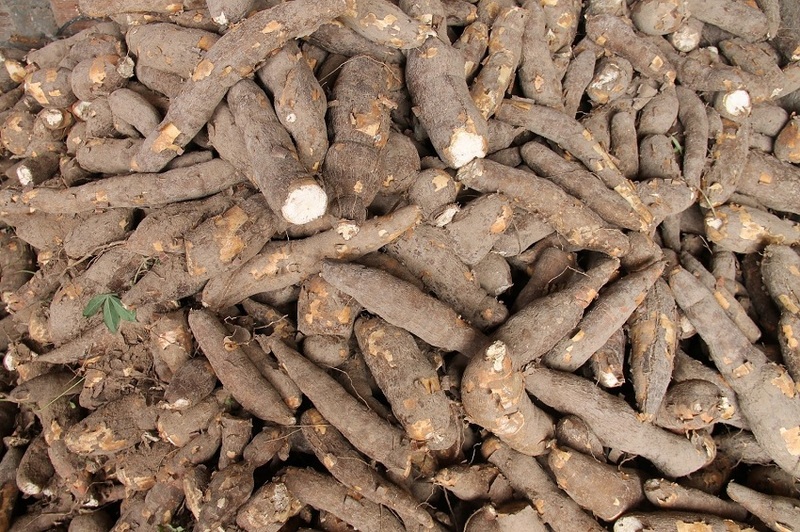 This vegetable, a staple food of South American cuisine since the pre-Columbian era, stands out for its high contribution of vitamins and minerals but should never be eaten raw because, in addition to its hardness, it contains substances called cyanogenic glycosides, which decompose generate toxic compounds like the cyanide, which generates dizziness or a migraine when the intoxication is slight and even the death if the intoxication is chronic. It is important to wash it well, rinse it, peel it and cook it before consuming it. 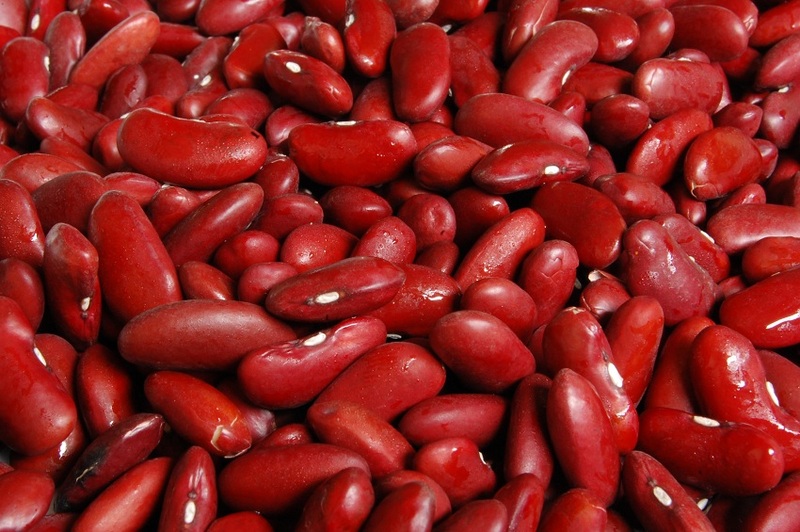 Beans or red beans are legumes full of protein, fiber, and antioxidants, which if consumed raw can wreak havoc on your stomach. This is because, without cooking, phytohemagglutinin is abundant in the toxin, which can cause unpleasant gastrointestinal discomfort and symptoms similar to food poisoning. Therefore, it is important to boil them for at least ten minutes before eating them. You should not eat raw red beans. We all know that hot dogs are not in themselves the most nutritious food, but committing the imprudence of eating raw sausages due to the belief that they are precooked and do not imply risks for the slaud is frankly dangerous. According to the FDA, this type of processed and packaged food can be contaminated with the Listeria bacterium, which causes listeriosis and can be deadly. 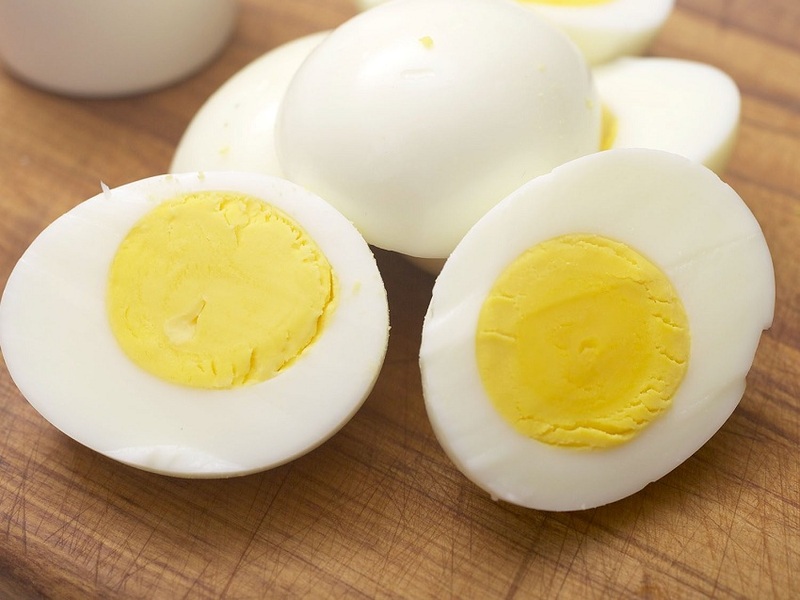 Besides that there are richer ways to eat them, raw eggs offer higher chances of bacterial contamination and a higher risk of salmonella poisoning, which causes fever, dehydration, nausea, abdominal pain, cramps and headache. On the other hand, there are people who only develop allergies to raw eggs. Although there are dishes such as Japanese sashimi that include raw chicken, eating this lean meat without cooking presents a much higher risk of contracting an infection caused by bacteria such as Campylobacter or Salmonella. It is a variety of the famous dried fruit that contains hydrocyanic acid. A dangerous combination of hydrogen cyanide and water. Fortunately, they are not usually commercialized and nothing happens if you eat them cooked. Botanical Online stress that the fatal dose is about 20 for adults and about 10 for children. 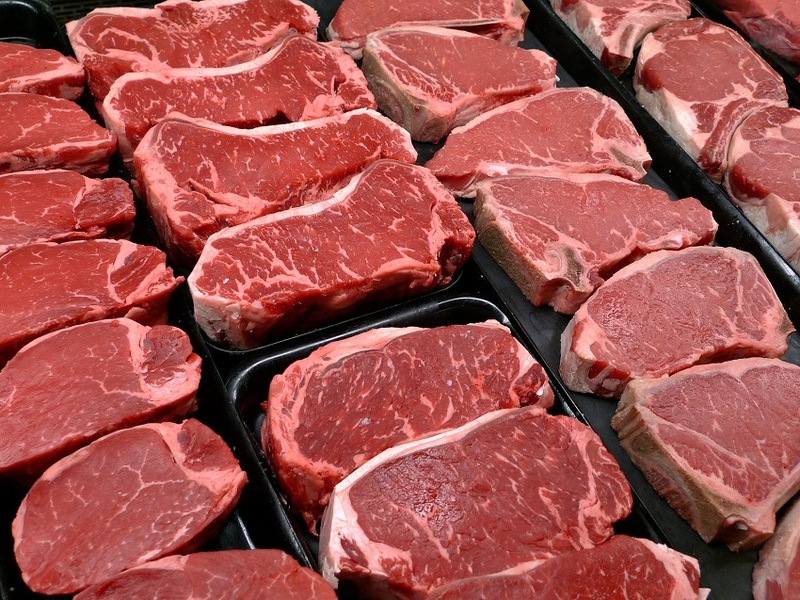 Eating raw meat, as in the case of recipes such as steak tartar, carries risks. The most common diseases that can be caught with this practice are toxoplasmosis, trichinosis, Salmonella, Listeria and E. coli. It goes without saying that fish also causes numerous dangers such as the contraction of parasitic diseases such as anisakis. Which may be due to the consumption of sushi or ceviche. 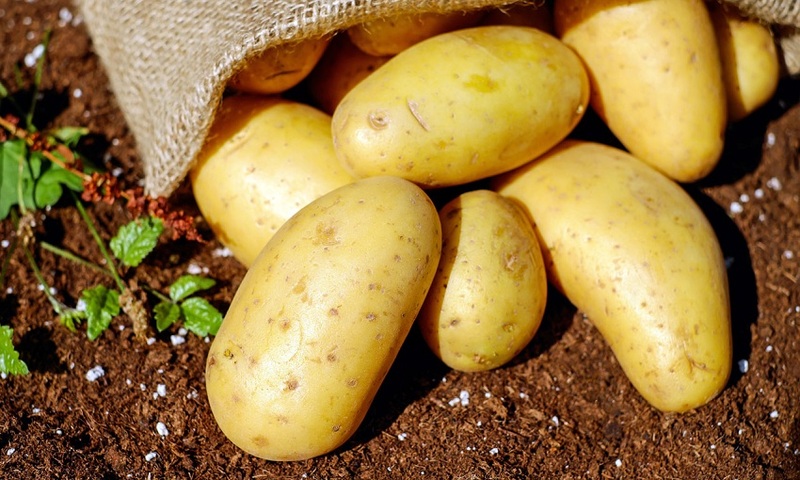 As we noted in the case of the potato, raw eggplant contains substances that have a certain degree of toxicity and can cause certain side effects on the body. In particular, it has solamina , which in large quantities causes abdominal pain, vomiting, diarrhea or swelling. 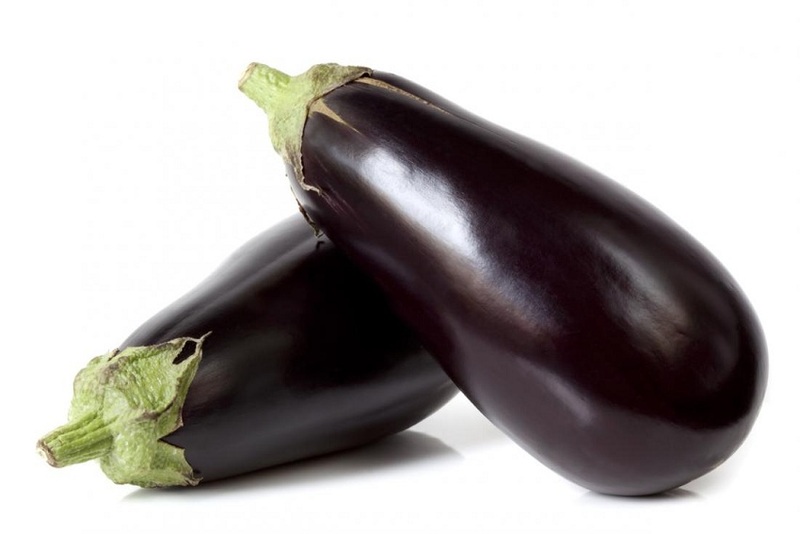 In addition, some people may have allergic reactions even to small amounts of raw eggplant. You should not eat raw eggplant.